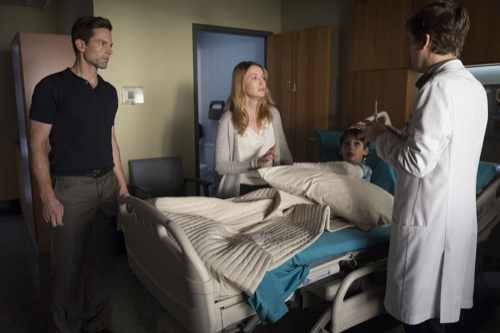 The Young and the Restless spoilers tease that Michael Muhney’s return to series television on ABC’s The Good Doctor winks at his hoped-for return to Y&R. All who disagree with this diagnosis should look at the facts, consider reasoned opinion and then realize that they know as much about the future as all other soap opera fans who live on Mother Earth. Many of the most ardent Muhney fans, as one should never say all, likely agree about one point. The actor’s ouster from Y&R in December 2013, hurt his career. Roles have been hard to come by ever since, which is logically understandable. Was Muhney treated unfairly? Possibly, or maybe casting directors were naturally leery of hiring someone who publicly admitted that he’d been tough to work with. Again, Muhney humbly acknowledged this himself. It’s not this scribe’s opinion and all readers know that this keyboard is a complete Muhney fan. Muhney’s honesty underscored his remorsefulness. The effect also seemed to have created a barrier to regular employment in a very competitive business. What incentive would a decision-maker have in hiring an actor if the person in question was perceived as not being a team player? The answer is not much, if any. However, second chances can be realized as one repairs a reputation. There are zero soap observers on the planet who witnessed or have direct evidence of Muhney having crossed legal lines while he was playing Adam Newman. So any claimed fans who have spouted, or continue to spout smack about Muhney having done whatever to whomever are willfully participating in a smear campaign. Doing so makes those people guilty, not Muhney. Yes, this paragraph was read right. In 2014, Muhney interviewed with Y&R to be rehired. But the recast resulted in Justin Hartley’s addition to the cast. 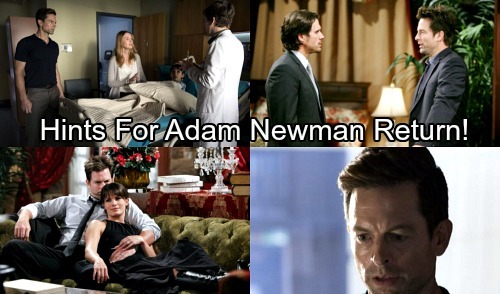 Hartley, like Muhney before him, played a great Adam Newman. But that’s not the point. 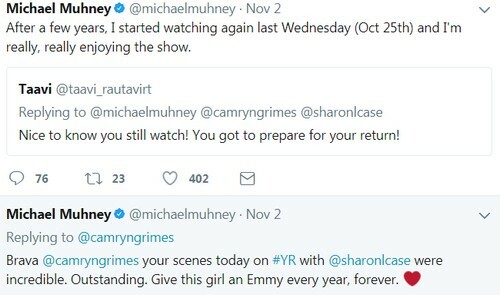 If Muhney had done anything that violated employment codes of conduct, or more importantly, any laws, Y&R would have never interviewed him that summer. All rational minds realize that makes him eligible for rehire whenever. Whether Y&R will ever revive the Adam Newman character, or if does subsequently sign Muhney to a new contract is obviously unknown. At the same time, as long as Muhney continues to work, especially in high-profile jobs, he’ll make it easier for TPTB to reconsider him. Muhney has expressed an ongoing desire to play Adam again. 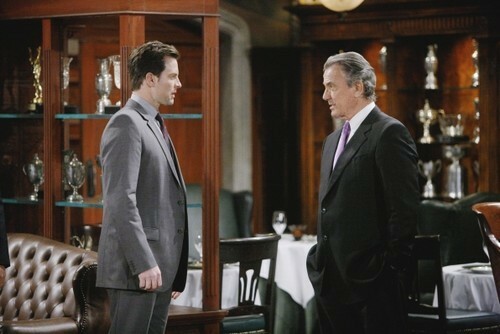 Y&R is able to rehire him if it wants to. All who claim Muhney will never be rehired are guessing. All who claim that he will be rehired are hoping. No one knows anything for sure. Yet, in the soap world and in Hollywoodland almost anything is possible.